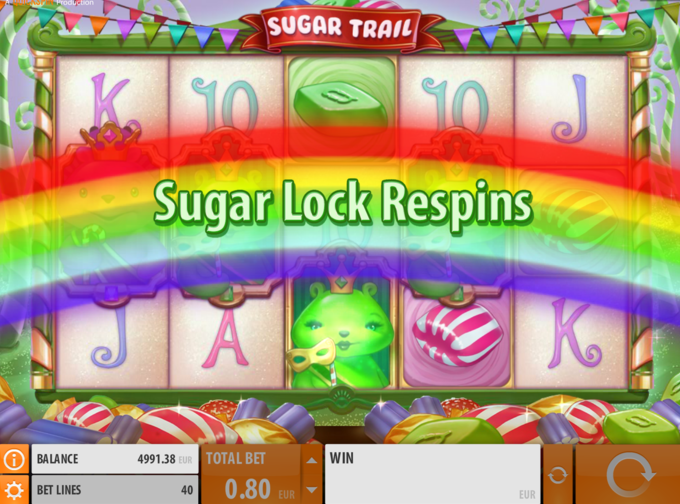 On first glance of the Sugar Trail slot game you may get the impression it is a rather basic looking and playing slot game, however it will be as soon as you start to spin its reels you will notice that there is much more on offer on this slot other than just spinning in a matching set of reel symbols! This is one of the better playing and paying slots from QuickSpin on which there are a whole host of bonus features waiting to be triggered, and there is also a high valued jackpot up for grabs too! 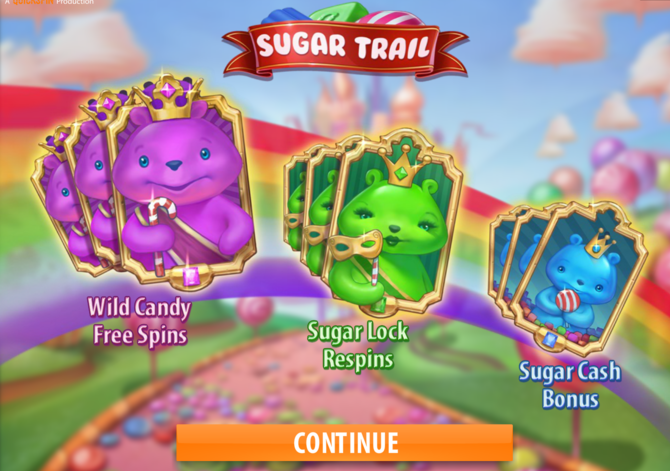 You are forced to wager on all 40 paylines of the Sugar Trail slot before you send the reels spinning, and as such you are required to place a wager of at least 40 coins per spin. 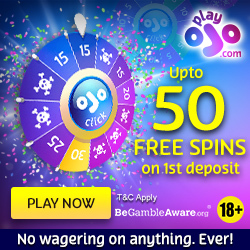 As the coin values are adjustable the minimum bet per spin you can wager can be as low as 0.40 or as high as 80.00. One added option setting that may be of interest to you on this slot is that you can turn on a setting that will allow you to use the space bar on your keyboard to send the reels spinning instead of being forced to continually click onto the spin button! When you manage to spin in three of the Queen Gummy Bear reel symbols you are then going to get to play off a special set of Sugar Lock Re-Spins. This is an unusual bonus game but one that with some luck in playing off you could win very big! You will be awarded with a set number of Sugar Lock Re-Spins once the feature has been awarded to you and when they are playing off any wild symbols that appear get locked onto the screen for the remaining Re-Spins, so the more of them that do make an appearance during that bonus feature the more you could win! It is the Queen Gummy Bear symbols that trigger the above bonus feature however what you will also see on the reels of this slot is a special set of King Gummy Bear symbols and those symbols will trigger their own respective bonus game! However, it is on reels one, two and three that those King Gummy Bears can only be found and you do have to spin in all three of them to then get to play off a set of free spins. During the free spins feature game additional free spins can be awarded to you by spinning in the +1 free spin symbols. When you are playing off each free spins special Flying Wild symbols can fly around the slot game screen and can land on any reel positions, which is the way that you have a very good chance of forming multiple winning combinations from a single free spin played off! 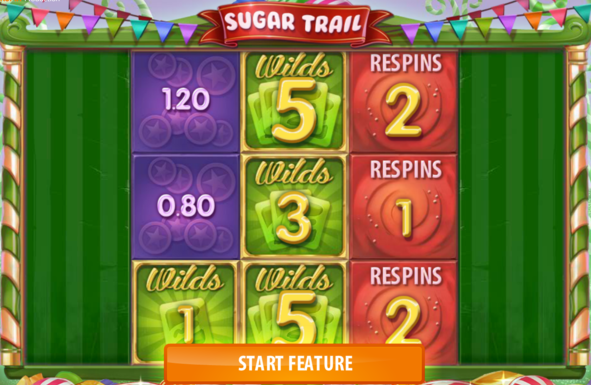 There are three different wild symbols that can be spun in at certain times when playing the Sugar Trail slot game. The first set of wild symbols are in play during the base game and those symbols stand in for all others except the bonus game triggering reel symbols and the +1 free spin symbols. A set of Flying Wild symbols can also appear during the free spins game and they work in an identical way to the standard reel symbols above. During the Re-Spin feature the wild symbols that spun in can lock themselves onto the screen for the duration of that bonus feature. 4 Wild symbols in a line pay 80 coins. 125 coins are paid when 5 Gold Sweet symbols line up. 40 coins are paid when 4 Gold Sweet symbols line up. 20 coins are paid when 3 Gold Sweet symbols line up. 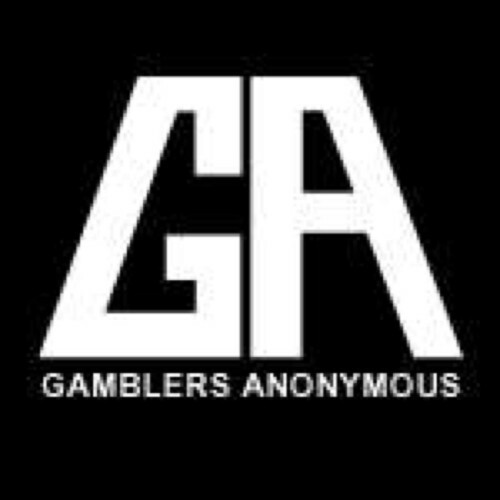 You will either enjoy playing fixed payline slots or you may be put off playing them due to the fact that you are required to play them for a fixed number of coins. However, what makes playing the Sugar Trail slot or in fact any of the other fixed payline slots offered by QuickSpin so very exciting is that there are plenty of bonus games and bonus game features that do take advantage of you having every single payline in live play per spin. This slot is available as a no risk free play slot, so if you have not yet experienced playing it or the other QuickSpin slot games give them some play time for free we feel that the high payout percentages alone makes them highly playable slots offering plenty of ways to win!